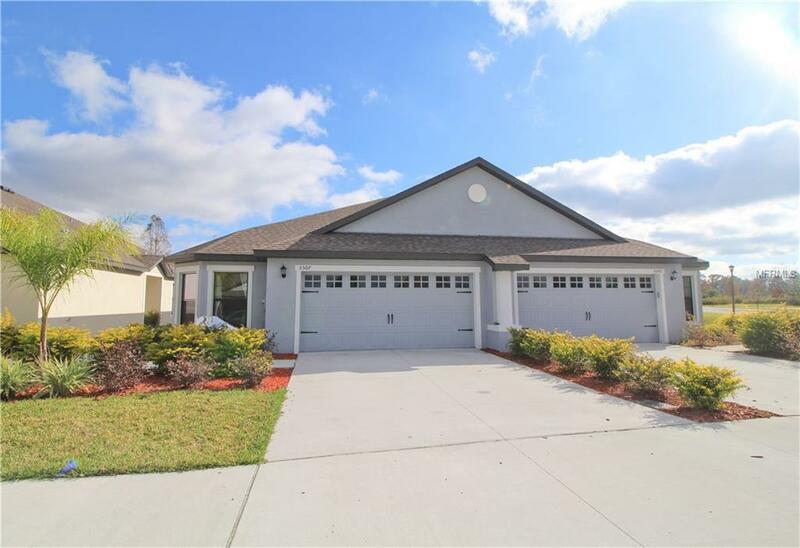 Come home to this 3 bedroom 2 bathroom villa located in the beautiful community of Villages at BridgeWater. 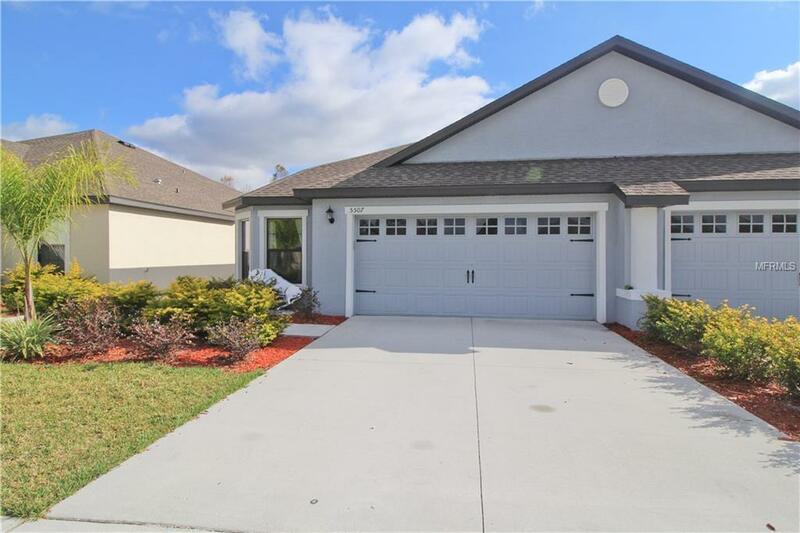 This bright and spacious home features a 2 car garage, lots of light, new energy efficient appliances, custom cabinets, oversized landscaped lots, and much more! 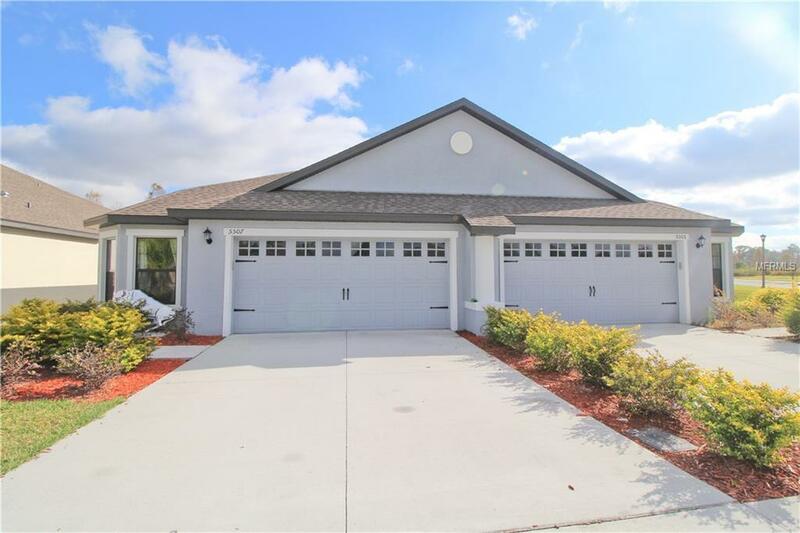 This home offers a beautiful lake view, a water softener, garage door opener, and the community features amenities such as sidewalks and walking trails, a pool, fitness center, lakes, community center, a private dock, and a wonderful family feeling. 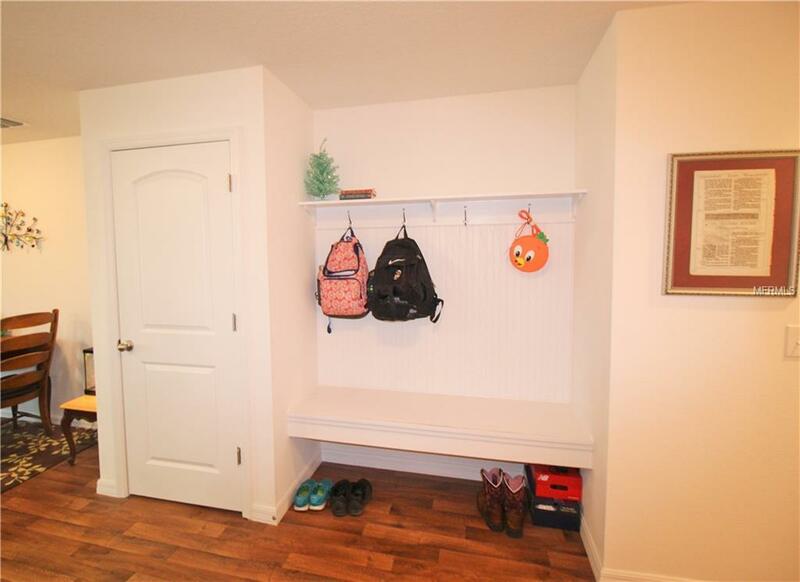 Dont miss your chance to see this beautiful home and to make it your own!